CJ E&M's channel OCN premiered "Short", a four episode mini-series based on one of the most popular winter sports - short track speed skating. A mixture of sports and teen romance, "Short" replaces "Longing Heart" as the next original lineup on Monday and Tuesday, known for channel OCN's "romance time slot". "Short" depicts the story of two short track speed skaters who face rivalry in both sports and love. Talented rookie Kang Ho-young and famous skater Park Eun-ho compete on ice and try to capture the heart of Yoo Gi-na who wants to become a K-pop star. 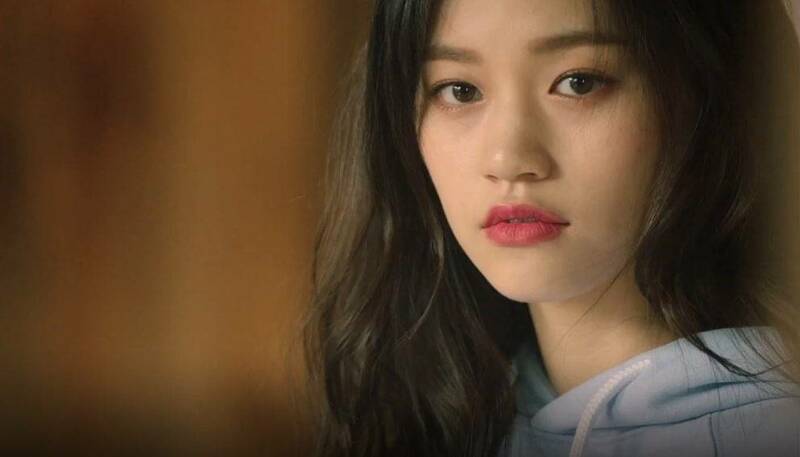 The love interest is played by Kim Doyeon, also known as a member of popular K-pop group Weki Meki and formerly I.O.I. Hwang Hye-jung, Head of the channel OCN said, "Sports series "Short" will portray the story of passionate teenagers running toward their goals. I am excited to introduce this special series in the Winter Olympics season". As the 2017 winner of the project supporting UHD content production funded by the Ministry of Science and ICT and Korea Radio Promotion Association, the drama was produced with the cooperation of the PyeongChang Organizing Committee. Since last year, OCN has introduced its new block, featuring a diverse range of romantic dramas including, "My Secret Romance", "Melo Holic", "Longing Heart", and etc. with the recent addition of "Short". "Short" will air on CJ E&M's OCN every Monday and Tuesday 21:00 (K.S.T).